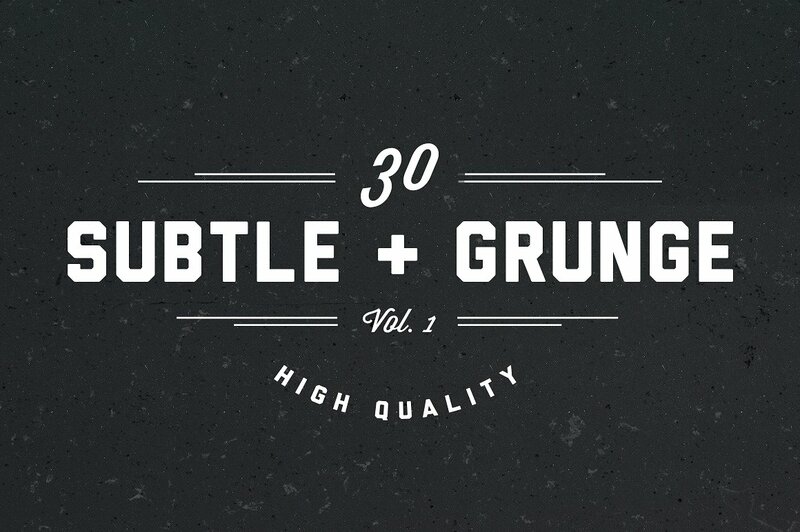 Spice up your creations with a vintage, “grungy” look with the first release of my Subtle Grunge Brushes pack! Vol. 2 is already out, check it out here.